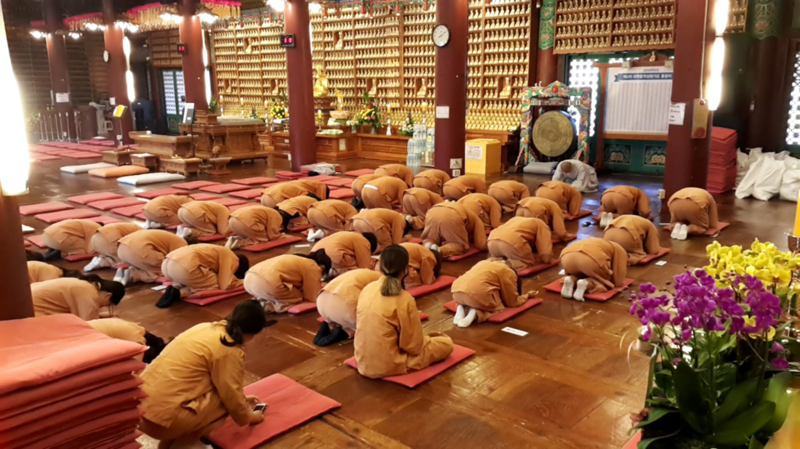 Bongeunsa is a millennial Buddhist temple with a long history of over more than 1,200 years old, located at Samseong-dong, Gangnam-gu, in the center of Seoul City, Korea. 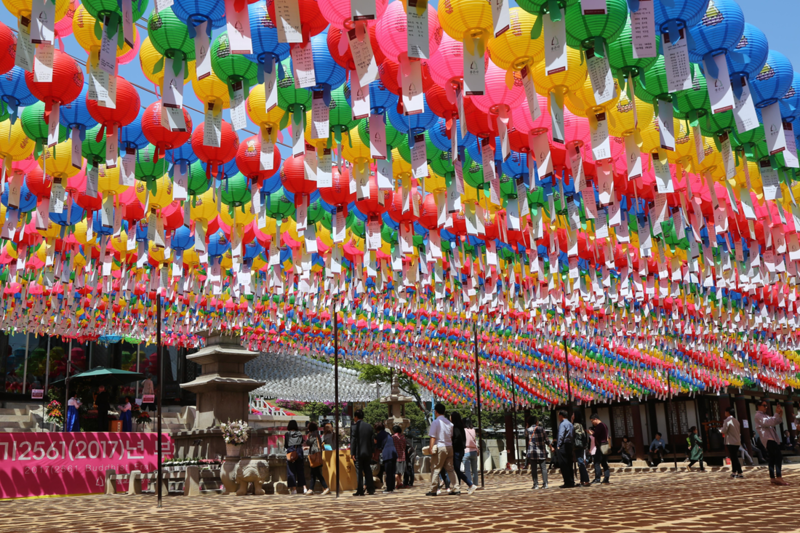 Founded by National Master Patriarch Yeonhoei in 794 during the reign of King Wonseong of the Shilla Dynasty, Bongeunsa later became the cornerstone of the revival of Korean Buddhism as the head temple of the Korean Seon(meditation) lineage owing greatly to the religious devotion of the Venerable Bowoo. National examination qualifying monks took place in this area of the current COEX location, which was called ‘Seunggwapyeong’ at that time. 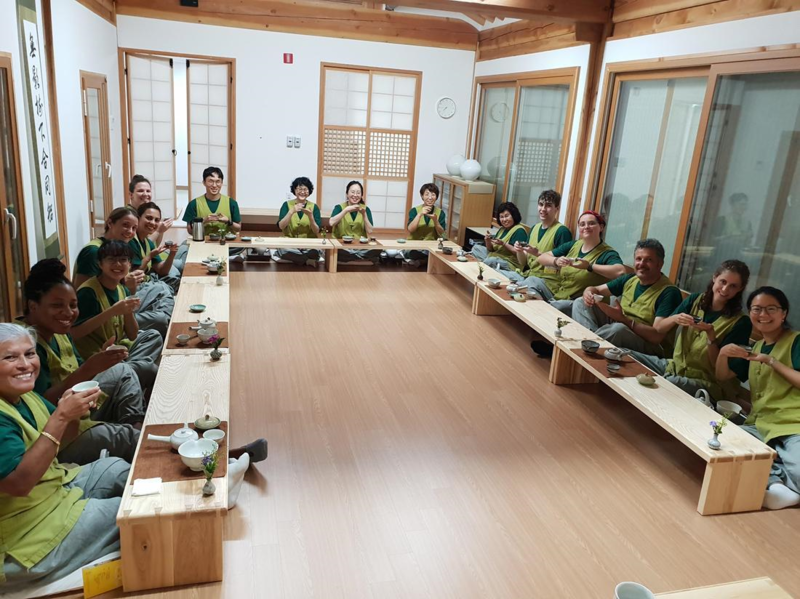 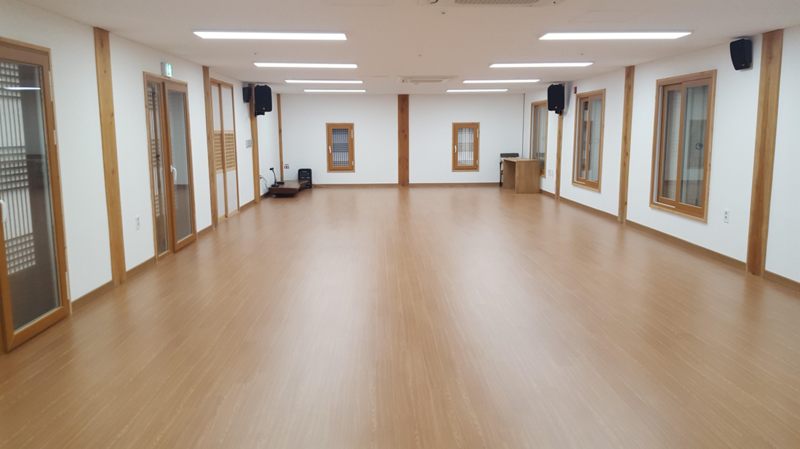 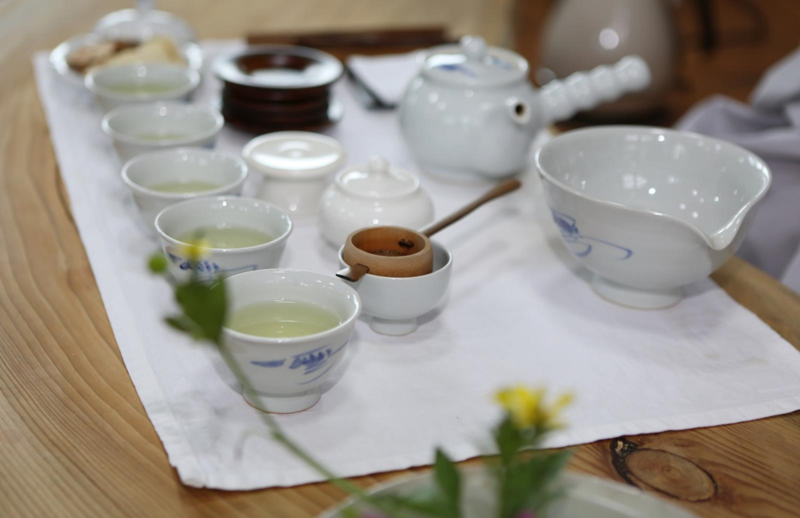 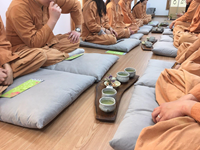 Distinguished masters including the Venerable Seosan and the Venerable Samyeong, who carried on the Seon(meditation) legacy of Korean Buddhism, were produced right here through the system. 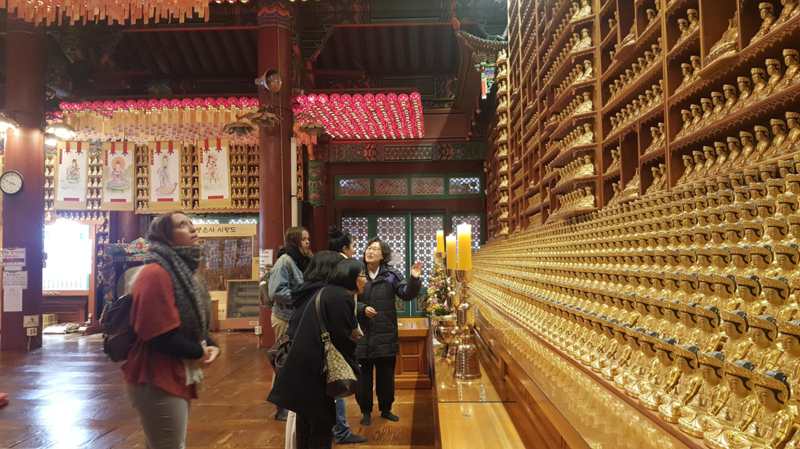 During the late Joseon Dynasty, the Venerable Yeonggi built Panjeon, where 81 volumes of the wood blocks of the Avatamsaka Sutra are enshrined. 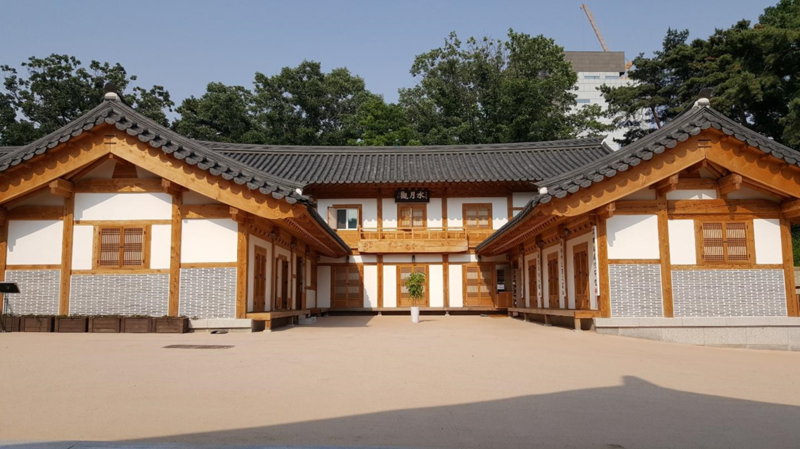 Also, Kim Jeonghee, one of the greatest scholars and calligraphers of the time, stayed at Bongeunsa Temple in his latter years and completed his own calligraphy style called the ‘Chusache’ style named after his pen name. 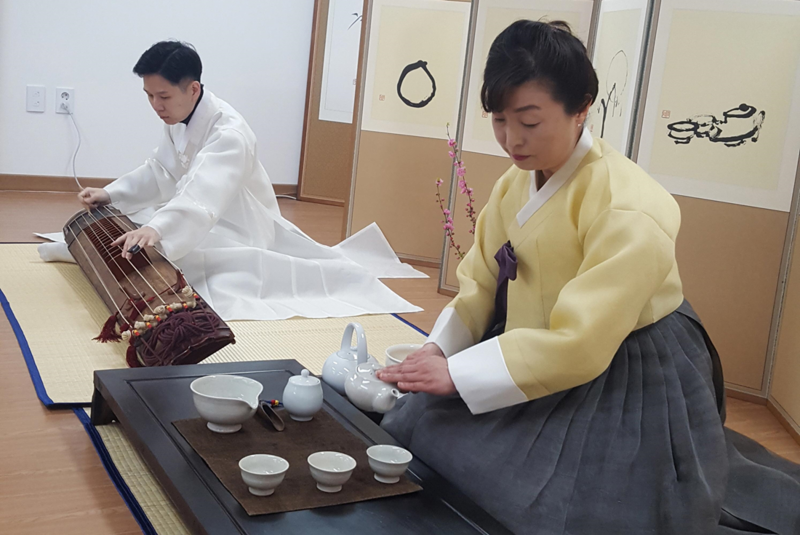 His caligraphy displayed on the hanging board at the Panjeon is known as his last work representing his Chusache style at the highest level of calligraphic art. 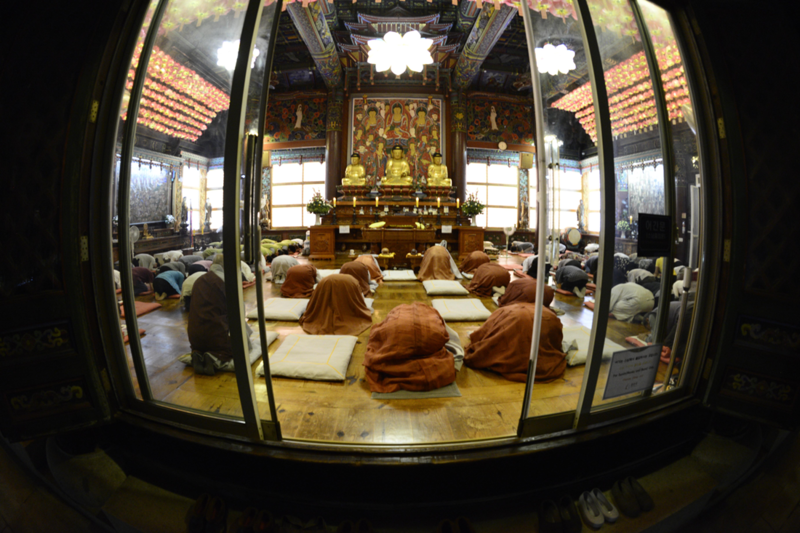 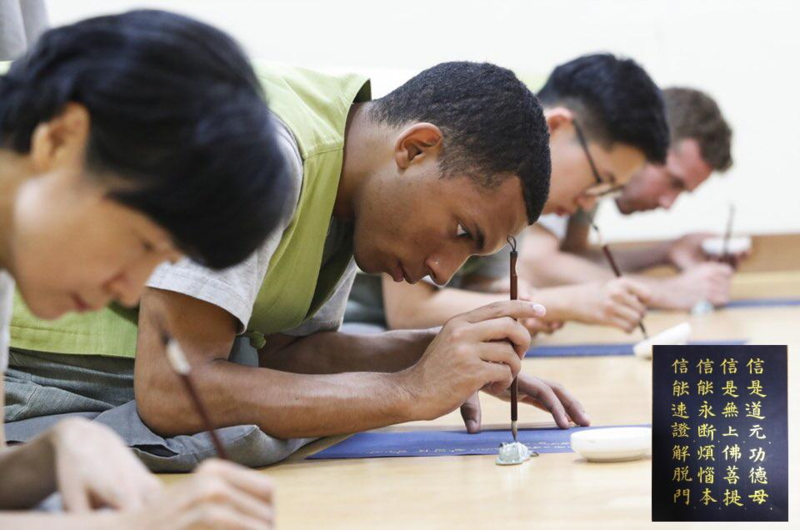 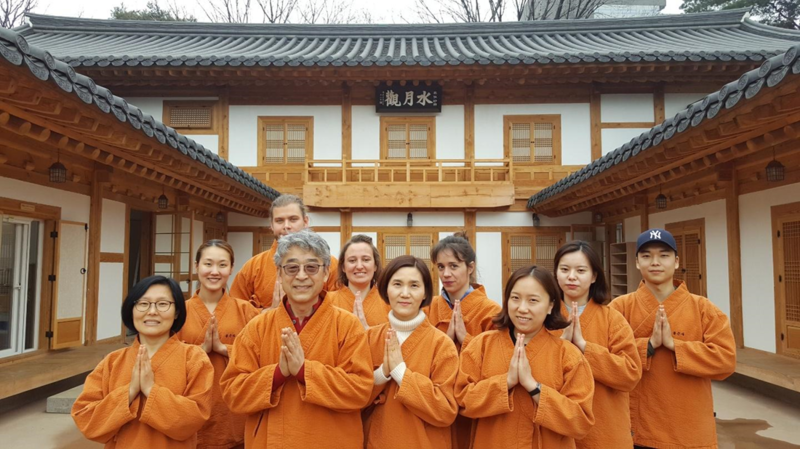 Nowadays, Bongeunsa is writing a new history of Korean Buddhism through its practice-oriented temple management. 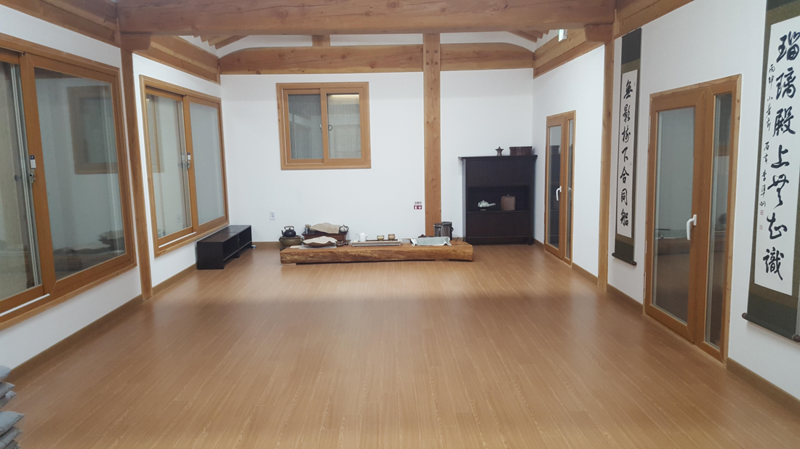 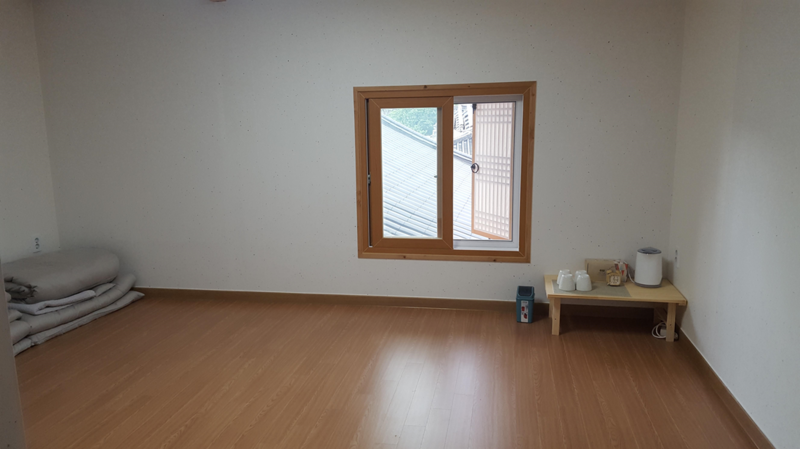 More over, Bongeunsa not only spreads Korean Buddhism and Korean culture at home and around the world with diversified programs including Templestay, but also continues to maintain its place as a important sizable temple with contribution to the public welfare in the center of Korean society.